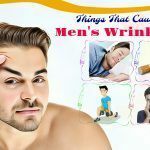 < Prev Post Top 5 Things That Cause Men’s Wrinkles & How To Reduce/Prevent Them? II. How Does Coconut Oil Work? III. How To Use It? IV. For Who/Not For Who? Psoriasis is a popular issue which causes not only the pain on skin but also the unconfident appearance. The American Academy of Dermatology (AAD) shows that around 7.5 million Americans have psoriasis. Nowadays, there are many ways to treat the symptoms of psoriasis, including medicine and natural ingredients. 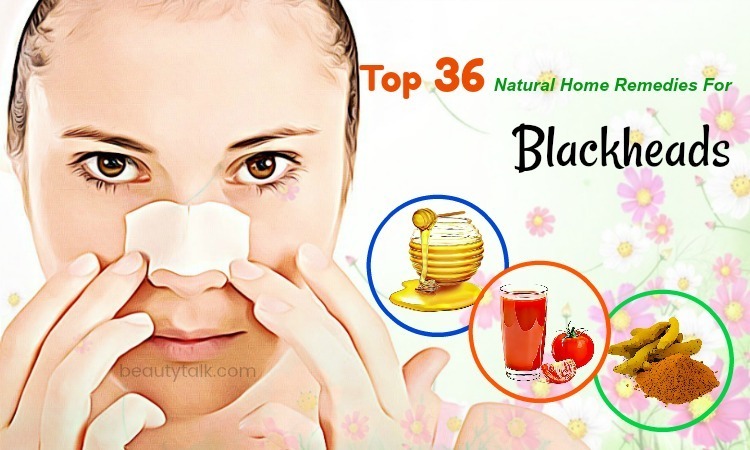 People tend to use natural ingredients due to their safety when using. 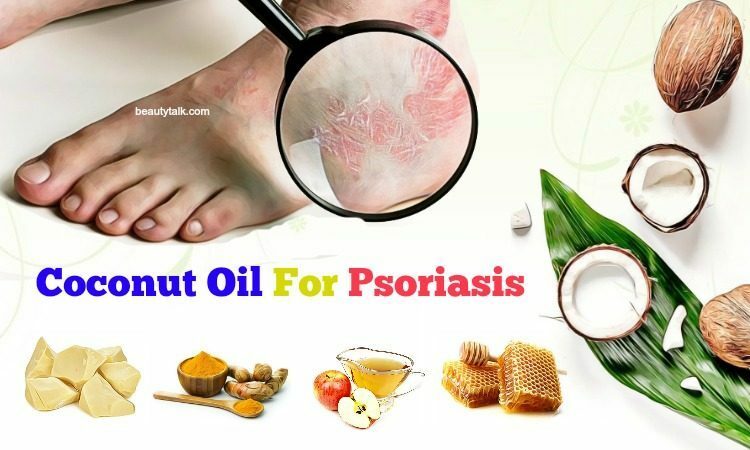 In this article, we will give you some background information about psoriasis and one of the effective natural ingredients for psoriasis – coconut oil. Psoriasis is a common skin disorder that makes the rapid buildup of skin cells. 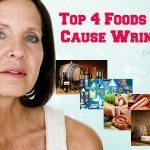 It causes scaling, redness and inflammation of the skin. Psoriasis can appear anywhere on the body such as hands, scalp, neck, etc, especially on joints, elbows, and knees. The people at early adulthood are usually affected by psoriasis. For most people, it appears just a few areas. However, in severe cases, psoriasis can occupy a large part of the body. Nowadays, coconut oil is used commonly. The first benefit of coconut oil on treating psoriasis is acting like a moisturizer, so it can reduce the dry skin, especially in winter. One reason for making the skin become dry, flaky and cracked is the water loss through evaporation. 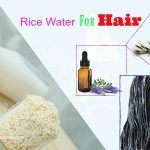 In this case, using coconut oil will provide you the water-soluble amino acids and lipids which can prevent the enzymes and salt in skin from easily disappearing and keep the water in the skin. Applying the coconut oil on the skin can prevent the itching and scales, and keep the skin hydrated longer as well. According to a study in the Journal of Tropical Pediatrics, coconut oil can remarkably decrease trans-epidermal water loss (TEWL) without making skin colonization of bacteria become higher in very low birth weight neonates. Secondly, coconut oil is beneficial for healing inflammation in psoriasis. If you have psoriasis, you will have to suffer from the uncomfortable feeling of inflammation, redness, swelling, and pain in the affected areas. Because of containing the fatty acids like palmitic acid, lauric acid, oleic acid and linoleic acid, coconut oil can work as an anti-inflammatory factor. In case that inflammation hurts you, coconut oil can become an analgesic agent. According to many studies, virgin coconut oil has anti-inflammatory and analgesic nature. Therefore, it prevents the migration of cells and the production of TNF-α (Tumor necrosis factor-α) which lead to inflammation. In short, using coconut oil is one of the most effective ways to prevent inflammation caused by psoriasis. As we know, infections cause psoriasis and make the condition worsen. 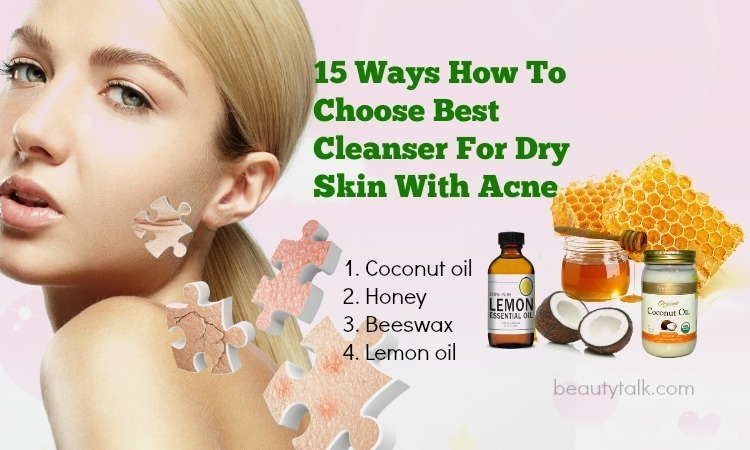 As a result, the damaged skin can be affected by many bacteria, fungus, and viruses. 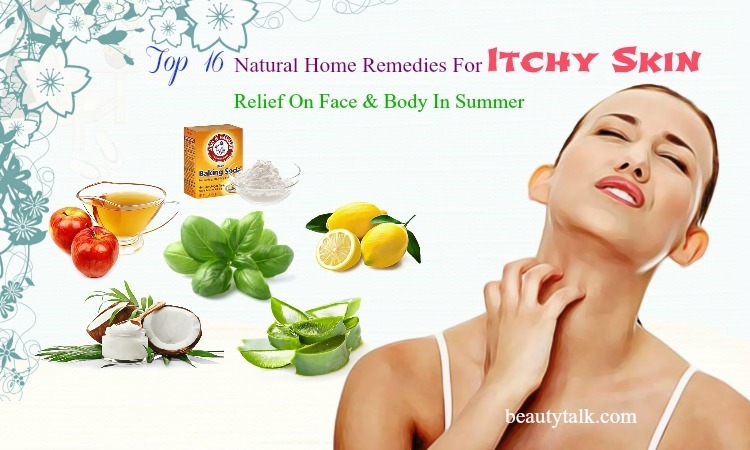 Therefore, it is essential to fight off the infections in psoriasis affected areas. Because of containing fatty acids and monoglycerides, coconut oil can act as an anti-microbial agent. Moreover, the presence of lauric acid in coconut oil can fight against various bacteria including Staphylococcus aureus that is the reason for infections in people with psoriasis. In addition, with a large amount of vitamin E, coconut oil can protect the skin from cracking and pore-smooth in psoriasis, then protect also from entering harmful substances. Coconut oil is natural, so it is safe for most people. However, you have to test this oil before using because it can cause allergic problems for you or make your problems become more serious. For women are pregnant or the babies, you should ask the doctor first. When knowing that you have psoriasis, you should go to see the doctor immediately for advice. You have to ask the doctor whether you can use coconut oil or other ingredients for your problem. 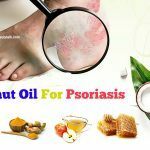 We hope that this article gives you some interesting and useful information about the benefits of coconut oil for psoriasis. In general, using coconut oil can help you have strong hair and skin. 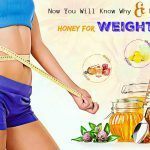 It is certain that you will be surprised at its benefits. All content provided is for informational & educational purposes. We recommend you consult a healthcare professional to determine that you can use coconut oil or not. Please leave your questions or comments in the comment box. We are always welcome your opinions. 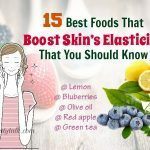 If you want to know more about the benefits of other foods, you can visit the Food For Beauty page. 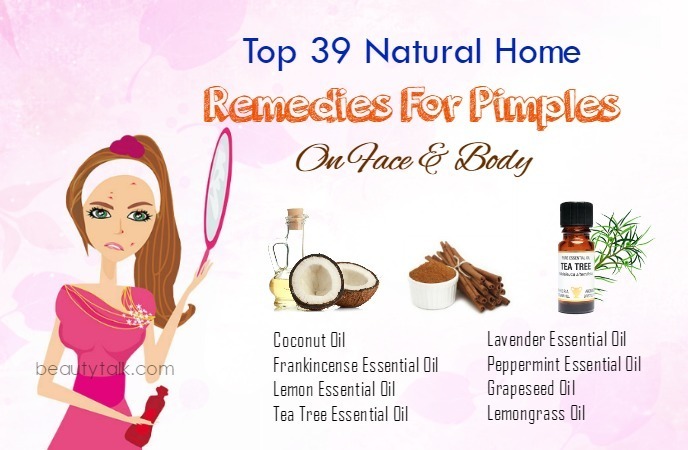 Top 39 Natural Home Remedies For Pimples On Face & Body – Do They Work? 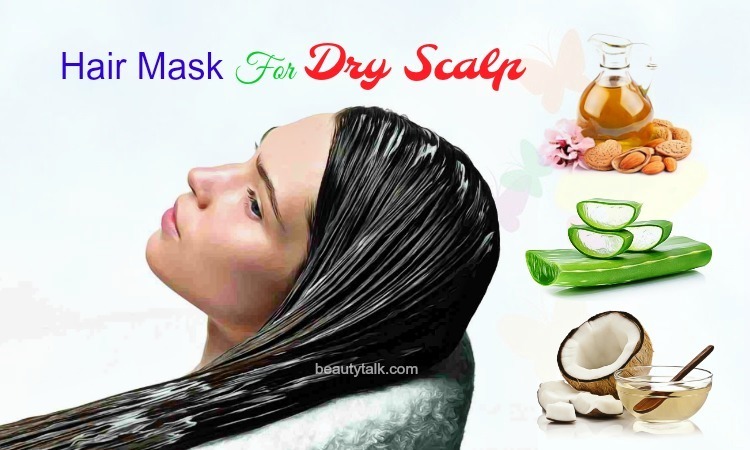 Top 18 Beauty Benefits Of Avocado For Hair & Skin – How To Apply?